Industrial workplace hazards come in many forms. High levels of noise, confined spaces, falling objects, microscopic particles, dangerous chemicals, electricity, heavy equipment, and the list goes on. 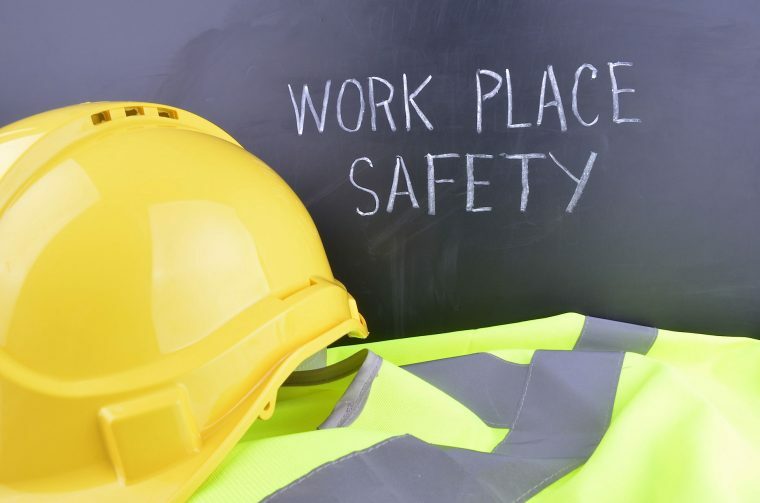 Each of your on-site employees is exposed to danger every day. This is why for example a Take 5 risk assessment booklet is important. The control measures in your workspace translate into safety in the entire environment. While it’s virtually impossible to eliminate all hazards, what you can do is to drop the possibility of them taking place down to a minimum. The Take 5 risk assessment manual is your guide towards making industrial sites a safer place for everybody. It provides a step-by-step process on how to effectively determine hazards within the surroundings and make sure all identified risks are controlled before commencing activities. It contains a Take 5 safety checklist detailing everything a worker should take note of before and during work. Although this is designed as a pre-start procedure, on-site employees are free to use it as a prompt to monitor hazards while doing tasks. Business & Safety Printing is the authority when it comes to producing items such as a Take 5 risk assessment template and related tools for industrial companies in Australia. Our premium products come in a variety of formats and designs, giving you plenty of options to choose from for your particular application. Be it books, booklets, wallets, pads or cards, you can rely on our proven expertise in specialised printing to cover your requirements with excellence. Our extensive experience working with the country’s leading companies in different industries tells you that you can only expect nothing but exceptional output from us. We use the latest printing technologies to fashion your Take 5 risk assessment tool to perfection. Our specialists are passionate about discussing your project with you. Contact us today so we can get you started.